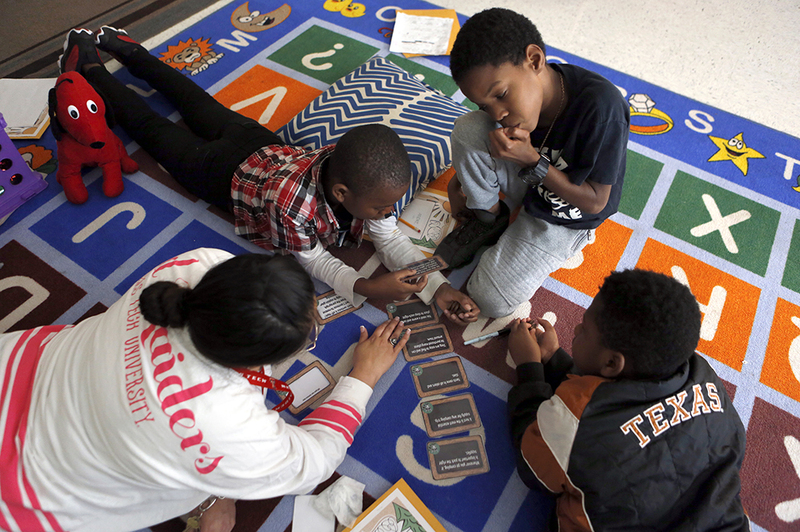 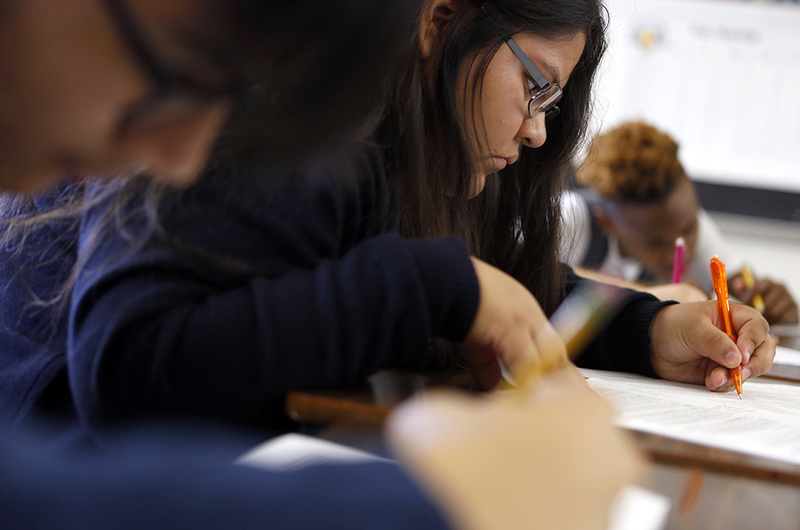 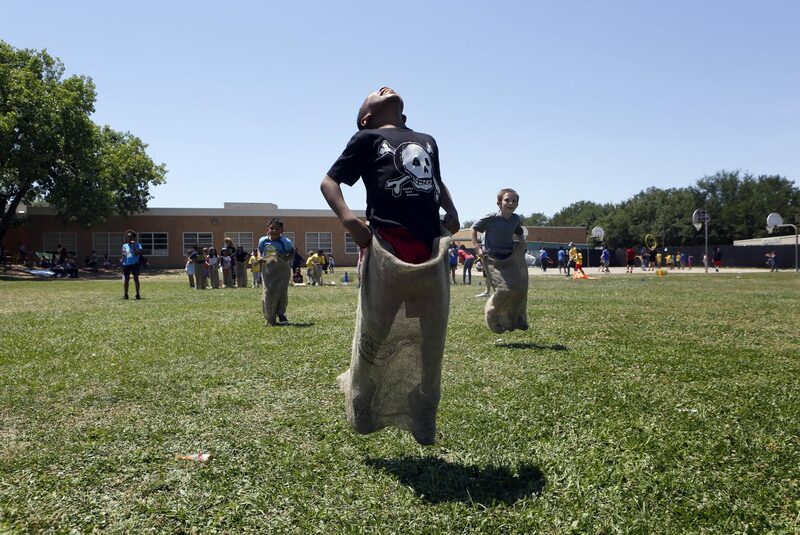 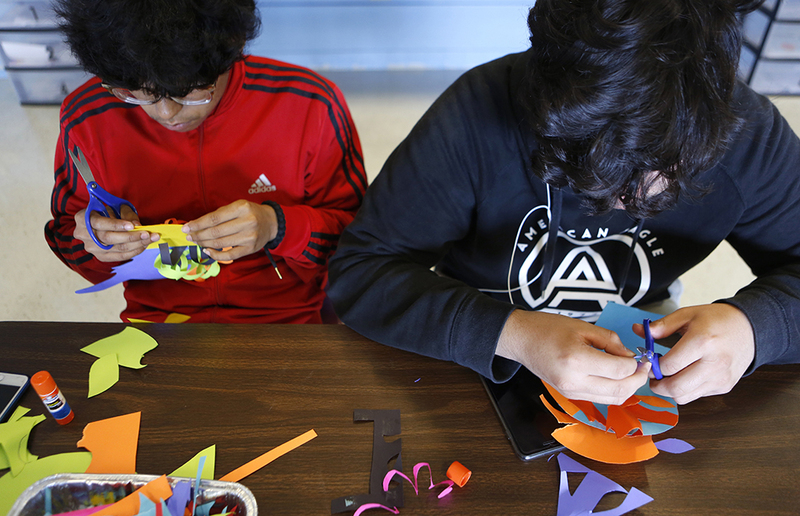 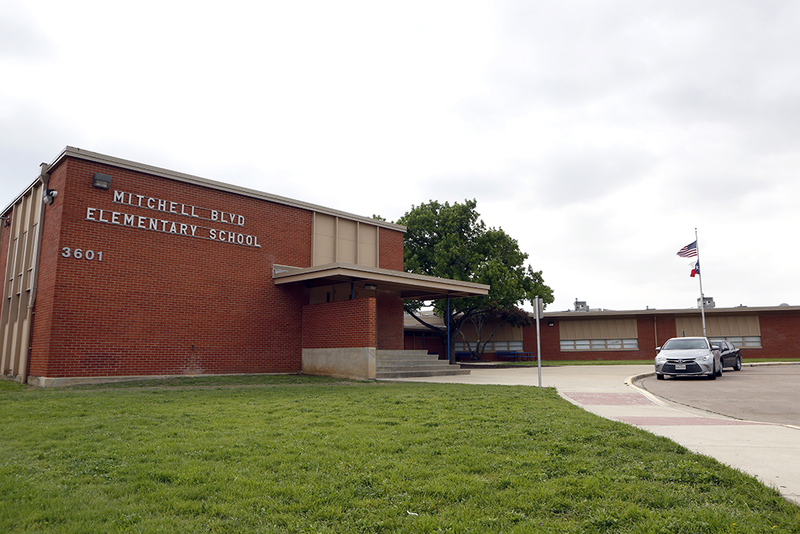 Is The Dallas School District’s ‘ACE’ Program Sustainable? 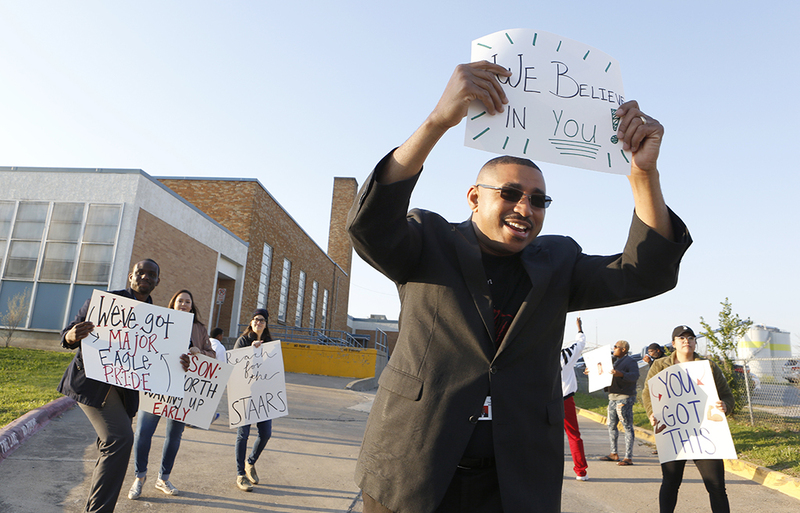 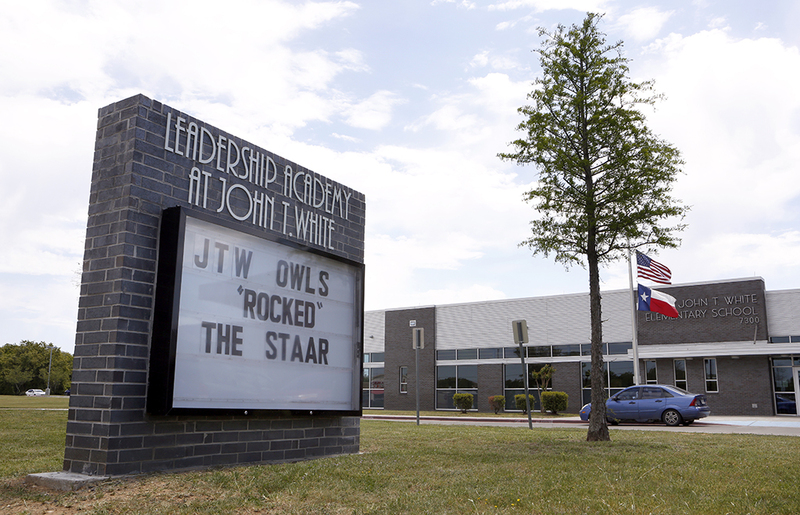 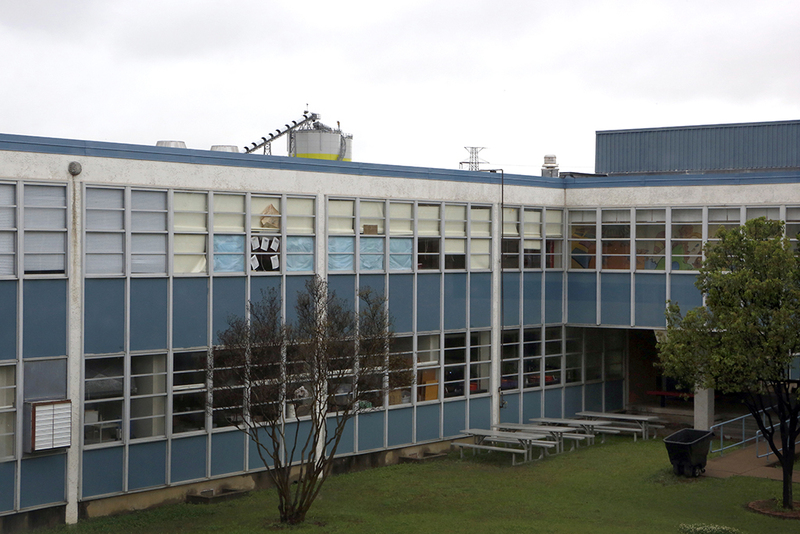 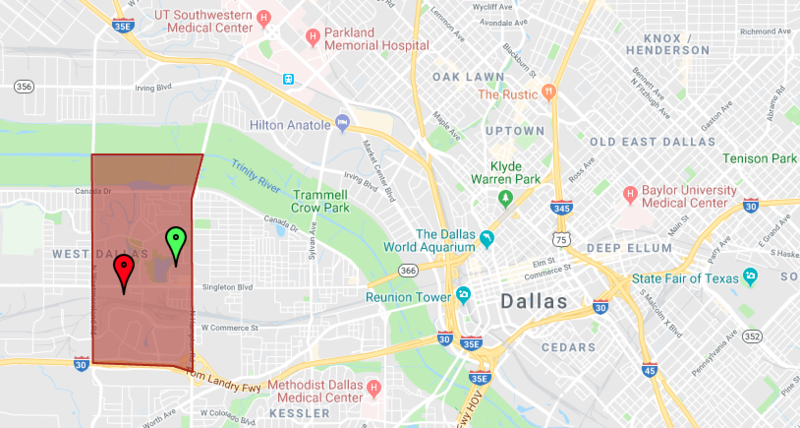 In this series, “The Race To Save Failing Schools,” KERA is focusing on five North Texas schools — four that have been failing for at least three years and one that was taken off the state’s list after turning things around. 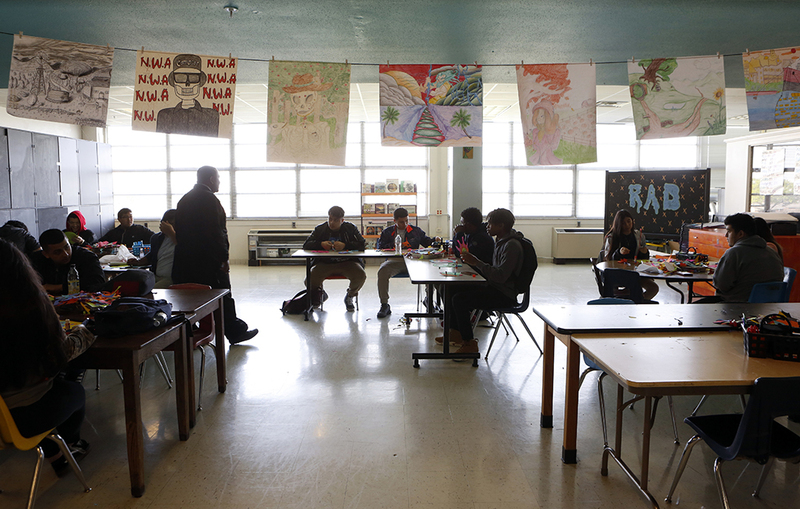 KERA is exploring the effort required to bring a school up to standard and the consequences for failing from the perspectives of students, parents and educators.